Do you want to dress like nobody has ever dressed before? Without violating the school dress code or anything? Here is a guide on how to get dressed in order to avoid assaults. Spazz up an outfit! Make it look cool! For example, decorate a regular t-shirts and get all of your friends to sign it! If you want to were spaghetti straps without being violated, put a plain t shirt underneath then curl up the sleeves and tie a ribbon around it! Short shorts. What a drag. Either it's a violation of your religion or the school dress code. If you really want to wear them, put clear stockings on them so you can look cool, without the stockings showing! To really jazz up a plain outfit, bejewel the outfit and were high fun striped socks! Don't forget to wear your decorated tee! Use all of these tips with your parents' permission first. 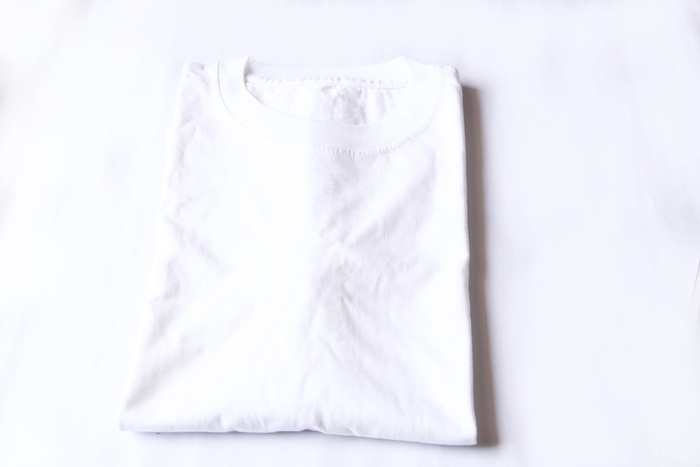 If you don't have a white tee, use another color, it will still work! Have fun with it and be yourself! Don't copy anyone else's style. Have your own. Read the school dress code Carefully before using the steps!